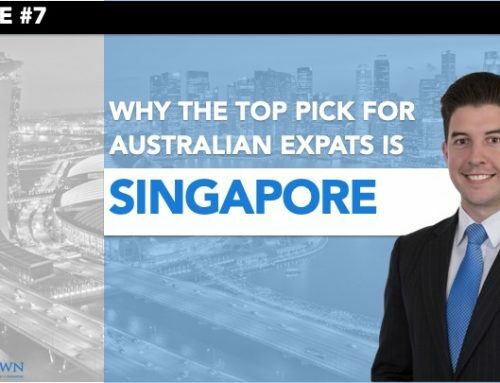 One of the most crucial decisions when it comes to becoming an expat and moving to Singapore, is deciding what neighbourhood to rent in. 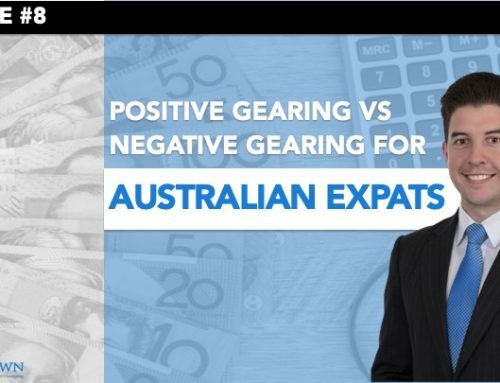 Thankfully, over the past 3 – 4 years, rental prices have come down in most areas, making it more affordable for most Australian expats. 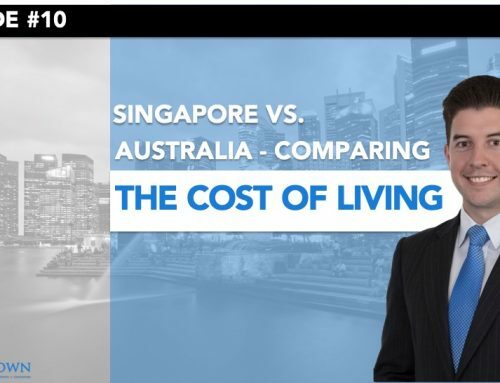 Going through the process of renting a property in Singapore, and understanding how each step works can be quite daunting at times, particularly as it is quite different to the process back in Australia. We’ve put together an outline of the process, as well as a tip for you to check if you’re paying the right price for your property. 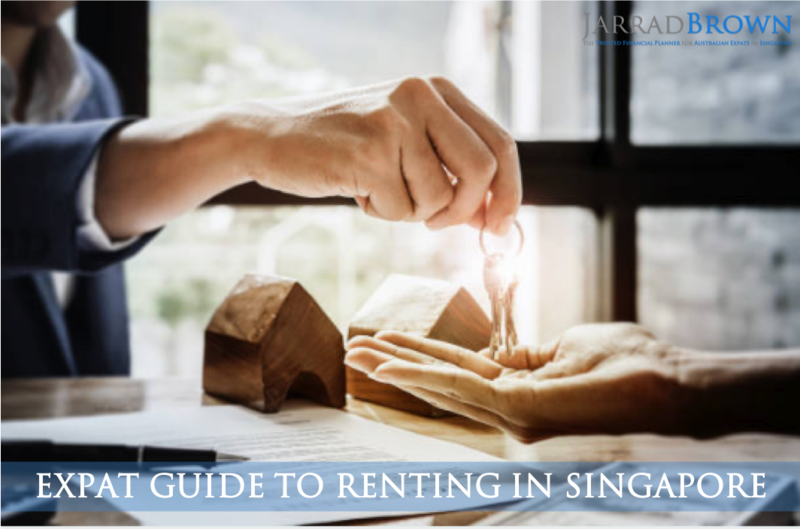 Renting a place in Singapore can be a smooth process. The first step is to hire a professional property agent in Singapore to assist you and protect your interest throughout the entire procedure. Equipped with the knowledge of Singapore, the agents are in a better position to recommend a place that suits your needs. The documents for the process would also be prepared by the agent. It is recommended that you use one agent at a time. Property companies in Singapore have access to the same database for property listings in Singapore. 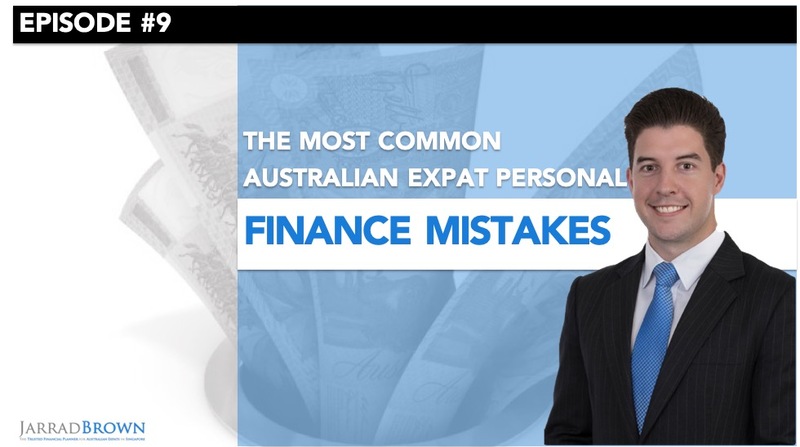 Therefore, having one agent would be sufficient to prevent unnecessary confusion. However, you can start looking for another agent if the current one does not meet your standards or expectations. There are commonly two agents involved in the transaction. One represents tenant’s interests and acts for you and another acts for the landlord. Once you have chosen your home, the agent will prepare the Letter of Intent (LOI). The LOI, along with deposits, holds the property for 1 to 5 days. It is advisable to proceed with the tenancy agreement within 14 days. 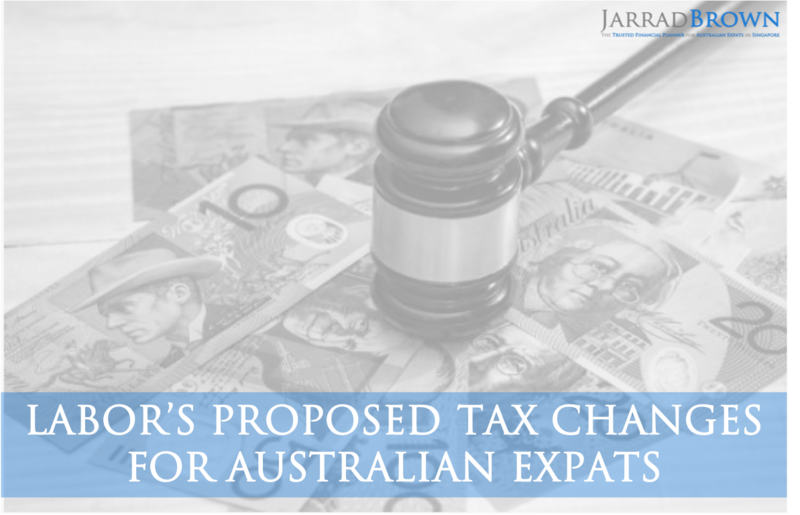 If you are no longer employed or transferred to other countries, this clause allows you to terminate the lease after 12 months by giving a 2-month notice. The security deposit will be refunded to you. Do note that most landlords only include the diplomatic clause if the lease is more than a year. 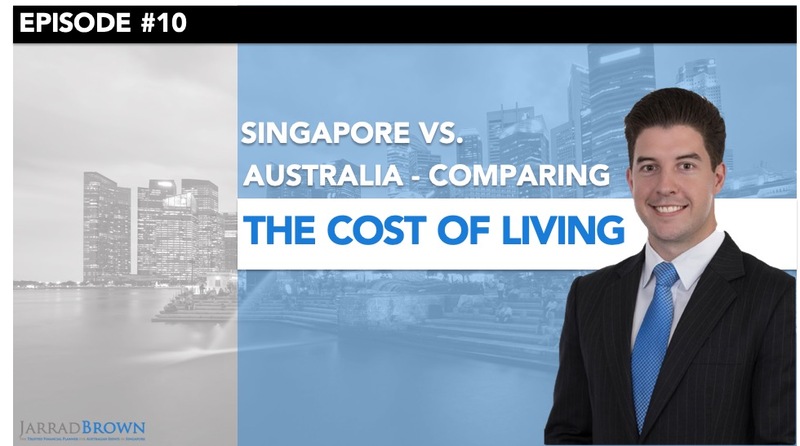 The standard practice in Singapore is usually a one month rent for every year of lease. The amount of security deposit is usually stated in the Letter of Intent and payable upon the signing of Tenancy agreement. The deposit (without interest) is refunded to you when the lease ends. 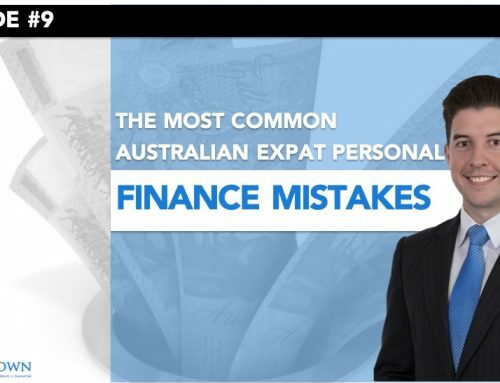 However, the landlord reserves the right to deduct the cost and expenses from the security deposit if the tenant breaches the Tenancy Agreement. The standard lease period in Singapore is more than 1 year, with or without the option to renew the lease. Advance notice of 2 or 3 month is normally required for the lease renewal option. 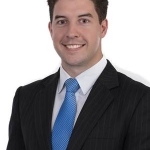 Some lease agreements will allow for an early exit; however this is not always the case. You may decide to move to a different area due to a job or office change, or the kids changing which school they’re going to. You can ask the landlord’s agent whether they will allow for this clause to be included. Getting domestic help is only a phone call away in Singapore due to the wide array of domestic help agencies available. Domestic helpers in Singapore are mainly from neighbouring countries like the Philippines or Indonesia. The agencies facilitate the employment of domestic help with helpers that can cater to your needs. 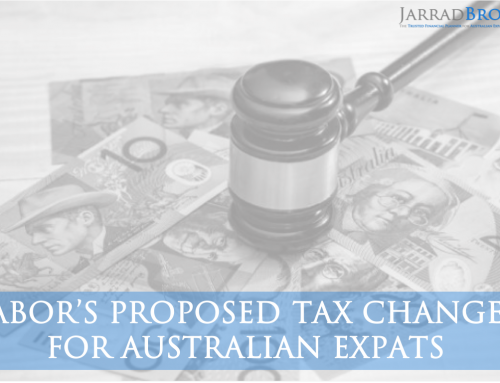 They also assist in processing work permits, medical insurance, preparing the mandatory bond required by Singapore government and most agencies guarantee a replacement should the match be unsuitable to you. To sum it all, domestic help agencies ensures that the process of getting domestic help to be smooth and fuss free. It is important to ensure that the agencies engaged are licensed and authorised by the Ministry of Manpower. The cost of domestic helpers starts from $600 per month with maid levy included. You can get a comparison of the latest rental prices for the areas/properties you’re interested in at the website below. This will provide you with an outline of the prices paid for recently signed lease agreements in addition to sale prices if you’re looking to buy a property. 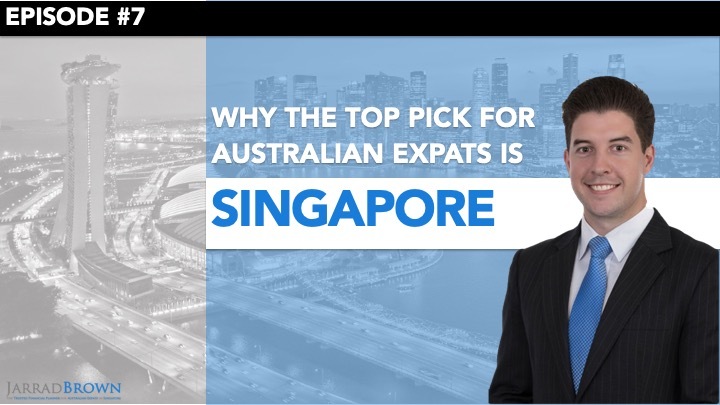 There is lots to consider when it comes to deciding where to live in Singapore, so be sure to explore the common expat areas, and ensure that you’re making a fully informed decision.